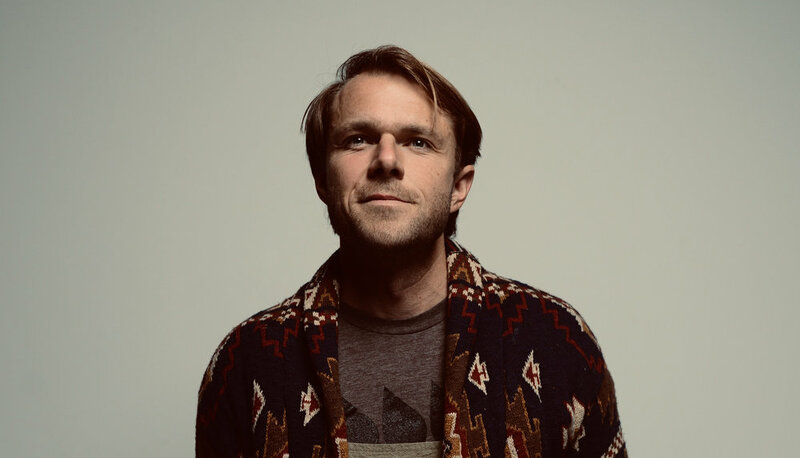 Josiah is best known for being a founding member of The Head and the Heart. He took a break from that work a few years ago to learn how to live more wholly integrated and to work with and through problems with addictions. His expanding solo creations are transcendent, healing folk songs. Deep and soulful ballads that paint the imagination with rich and emotional landscapes of love, loss and transformation. Josiah's solo performances highlight a stripped down, emotive, lyrics-and-voice-first kind of song craft, inimitable in its sincerity and beauty, with the powerful joy of singing together.